Gongfu tea (sometimes called Kung fu Tea) is a name given to a traditional Chinese way of making tea, not a type of tea. It is invariably the way used to make the tea if someone talks about a “traditional Chinese tea ceremony” and places as much importance on the quality and type of utensils used and the actual “ceremony” itself, as it does on the quality of the tea itself. Though the area that Gongfu tea originated is the subject of some debate (with different areas wanting to claim that they are the originators), its origins do trace back to the Song Dynasty. During the subsequent Ming Dynasty Gongfu tea became popular and spread to many areas in China, especially in Fujian, Guangdong and Taiwan. 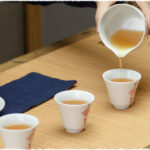 Due to the typically higher amounts of tea leaves used, teas made in a Gongfu ceremony typically produces more concentrated tea, that may be a little bitter for newcomers. The Gongfu process is only typically used for Oolong and Pu’erh teas , such as Tieguanyin , Narcissus and Phoenix Bush teas. It is never used for white or green teas. Gongfu tea is as much about enjoying the appearance and process as the tea, so it definitely begins with having the right tea set. 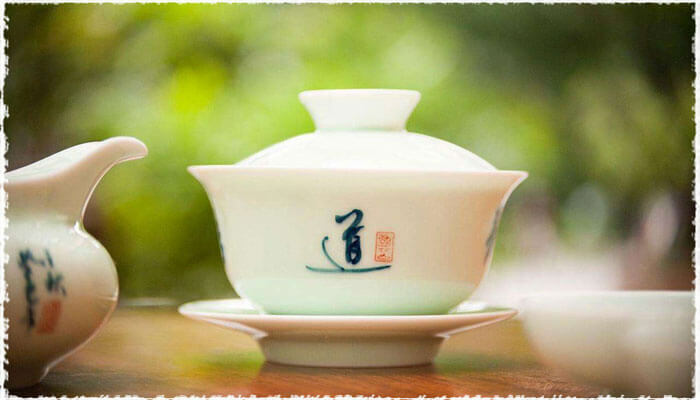 Gongfu tea sets will always use small pots and cups, that are always elaborately decorated and designed. Making Gongfu tea involves using a lot of water to rinse everything, and so also requires the use of a “brewing tray” – a tray used underneath everything else to catch all the water and tea that is used during the process. 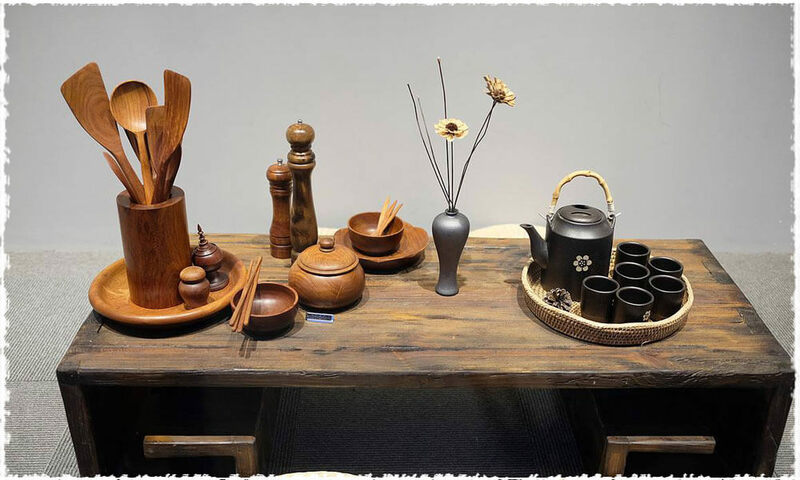 As you can see from looking at some of TeaVivre&apos;s tea sets, Gongfu tea sets are always works of art and really are a fantastic way to enhance enjoying tea – turning it into a true ceremony. At a minimum a Gongfu tea set will contain cups and a teapot, a tea “pitcher” (sometimes called a tureen – that is used to decant the tea from the pot prior to pouring into the cups) and a brewing tray. Good Gongfu tea sets will also typically add to this strainers, tongs (used to handle the cups and avoid using your hands), dry tea leaf holders or spoons, tea towels, fancy towels, special “scent cups” (only used to smell the tea from, not to drink from). The list can go on and on! 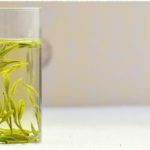 Although there are some slight differences in the brewing technique for different Gongfu tea sets, the basic process is the same. The first step is to take out some of the tea leaves in a spoon and let all your guests try its aroma. 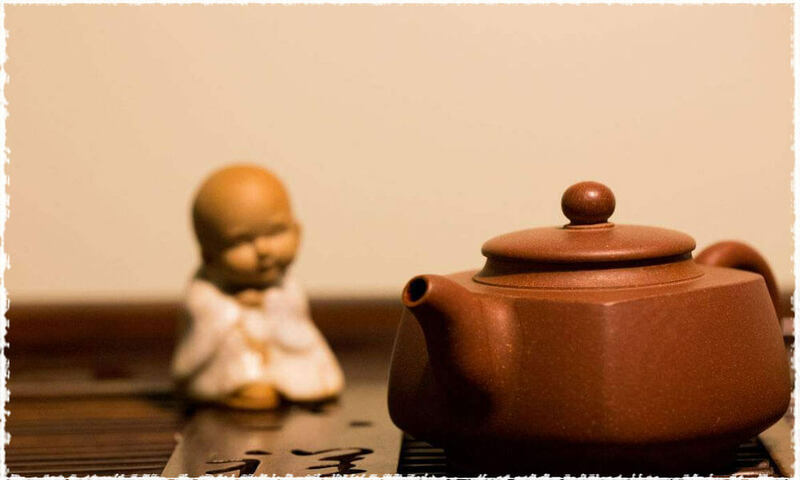 Though this might seem trivial, its an integral part of the authentic tea ceremony and shows the importance that Chinese place on both the taste and the aroma of tea. Rinse the empty teapot with boiling water, to both clean and warm it. Place the appropriate amount of tea leaves into the teapot. Now its time to add the water. Pour the boiling water into the teapot and make sure you fill it to overflowing. The proper way of adding the water in a traditional ceremony is to add the water from a reasonably high height, so as to rinse the tea well with the water. Then use the lid of the pot to push of any foam or small bits of tea that might have floated to the surface. If you have a tureen, then you should then pour the tea into the tureen. Now you need to warm the cups, using the water from the teapot, not fresh water. In Gongfu tea, the first infusion of the tea is used to rinse and warm the cups, not to drink! Its now time to actually make the tea to drink. Again fill the teapot with boiling water, again right to the top. This time, though, place the lid on the pot and then pour more boiling water over the teapot, to help keep the temperature of the teapot high. After the tea has steeped for the right amount of time, you want to pour the tea. If you have a tureen, pour the tea into that first, otherwise pour it directly into the cups. Note that when adding tea to the cups, you want to put the cups close together and add the tea to each continuously in a circle, rather than fill each cup up one by one. This ensures that the strength of the tea in each cup is the same. If you fill each cup one by one, then the first cup will be weaker tasting, while the last cup will be stronger. When it comes to then serving the tea, you want to first dry the cups on a towel, then place them on a saucer and give to your guests, or if your tea set doesn&apos;t include saucers, just directly serve the cups. In proper Chinese tea ceremony etiquette, this is meant to be done holding the cup or saucer in two hands to show respect. 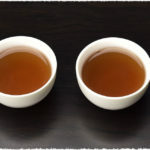 When it comes to actually drinking the tea, as with everything in Gongfu tea, there is a right and a wrong way as well. First, you want to drink only a small amount of the tea, and savor it in your mouth for a while to ensure you experience the complete taste of the tea. Then once you&apos;ve finished drinking the tea, you then can continue to savor the tea&apos;s aroma in the now empty cup. The process for subsequent infusions of the tea is pretty much the same, except for extending the brewing time as appropriate for whatever tea you&apos;re drinking.